Not long ago, a salesperson at one of our client dealerships mentioned they could not access their many photo customer reviews and social posts that had been auto-posted to Facebook using their SalesRater Prospecting & Marketing Toolkit. The reason she couldn’t access her social posts was because the dealer has set up a firewall to block all social media access. No access to Facebook, Twitter, Google+ and other social networks, period. A fortress had been built between the salesperson’s PC and their social media. Though salespeople could use their phones to access their social pages, they were often discouraged from doing so. The dealer felt that salespeople using social media while at work was a “waste of time”, “goofing off”, or “playing around”, when they should be selling cars. Some dealers are actually preventing the free, organic social their salespeople can easily create, yet are seeking a solution that saturates social media. Can you see the irony here? The conversations that matter most on social media are the ones that people create organically. 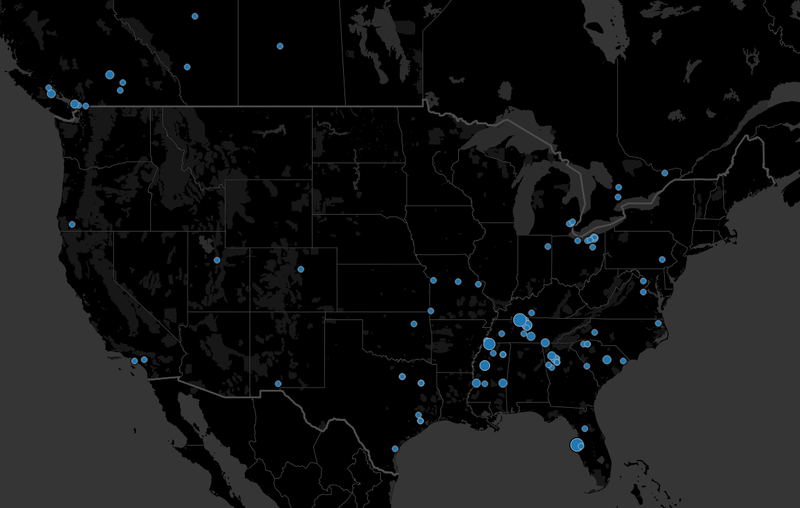 Yes, there are ads, ad funnels, and geo data to help place ads in social media. But, we consumers can smell these ads and boosted posts from a mile away. What we use social media for is conversations with our friends and family. Allowing employees access to their social media in a dealership with 20 salespeople can easily result in selling 10 to 12 more cars per month. 20 salespeople x 300 friends each equals an audience of 6000 people, all of which are friends with your salespeople. At any given time, 4% of the adult population is in the process of buying a car. That means 240 people in your salespeople’s social circles are shopping for a vehicle. If you can sell a vehicle to just .05%, you’ll sell an extra 12 cars each month! What’s really humorous is how much money businesses are currently spending in an attempt to break into these organic conversations. Businesses hire people to write what appear to be “organic posts”, hoping that a conversation will begin that can increase business. Social media is simple, but it’s not easy. If it’s not “real” activity, it’s far less effective. The solution to a successful social media campaign is to allow your staff to engage in social media. The solution is simple: Forget about trying to make sales in social media. Create and maintain ongoing conversations and sales will happen as a result. Encourage employees to engage in social media, give them content worth sharing, bonus the ones who prove it works to motivate the rest of your staff to do the same. 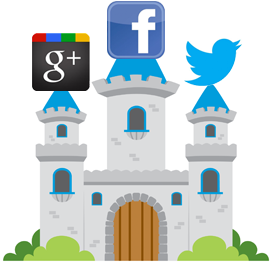 By lowering your drawbridge (your firewall) you break down your social fortress and effectively connect your company to ten’s of thousands of local consumers who already have a personal relationship with your staff. We can’t think of a better form of advertising that that. Need a tool to help your staff self-promote themselves in social media?